For the Republicans running for Governor, it’s been an interesting race to say the least. McCollum seemed to be the likely nominee, but then Rick Scott came and made it a race. Lately McCollum has fought back, and Quinnipiac suggests his counterattacks have worked, as he leads 44-35 (MoE 3.5), a large lead with a small margin of error, late. For the Democrats running for Senate, I’m not aware of the race getting quite as nasty as the GOP Governor side, but both sides are working to win, and now Meek is ahead in this poll 35-28 (MoE 3.6). 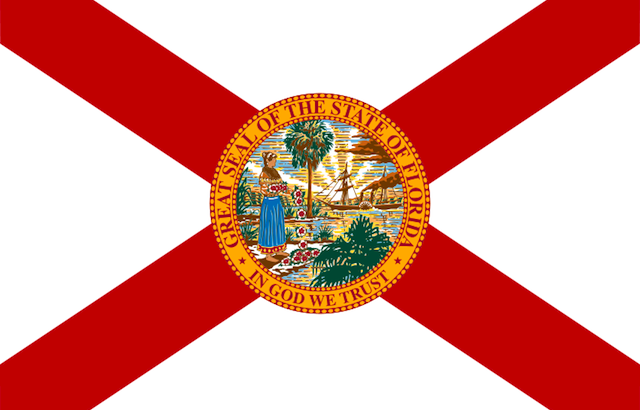 Primary polling has been terribly unreliable this year, but as always, we go into the election with the polling we have, and for this Florida primary we have a lot of it. Pick a candidate, and you can pick a poll show him him ahead. So let’s hurry up and get to Tuesday so we at least know who our candidates are!